As the year draws to a close, we’ve been reflecting on some of our proudest achievements including our move towards incremental KPIs, improvements on our product offerings on measuring incrementality, and the launch of our continuous uplift test. 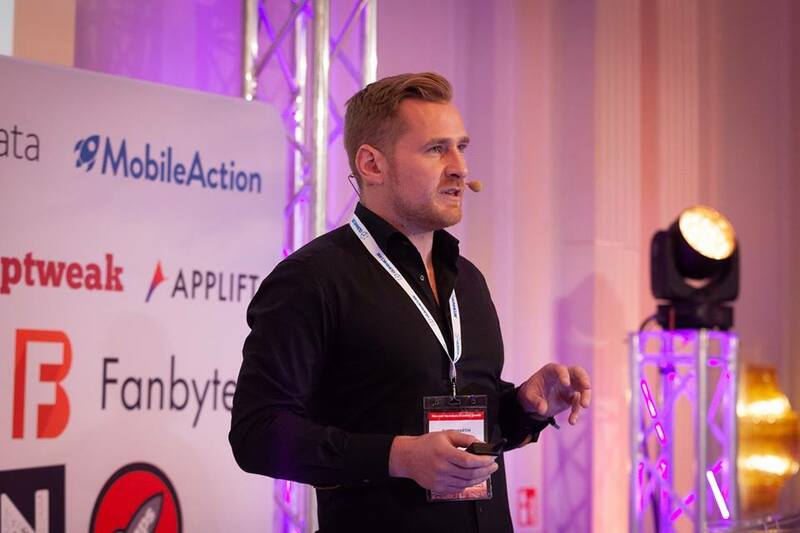 Last week Our VP Product Eugen Martin went on stage in the App Promotion Summit in the Hotel Adlon Berlin to talk about measurement models and why continuous uplift tracking was the most effective way to track campaign performance. Not so long after that, we were overjoyed to be called on stage (again!) 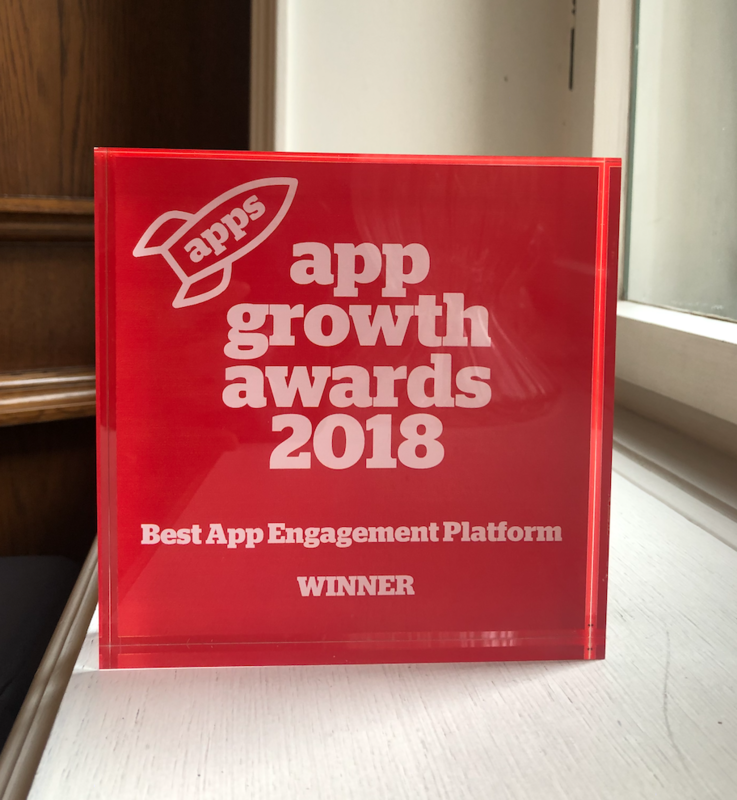 to claim our award as the Best App Engagement Platform. So why were we chosen over the other candidates? The first is our technical capacity. Remerge enables clients to reach an exceptional level of personalization and customization. This applies to both the set-up, which can be customized to each client’s needs, as well as to the creatives delivered, which can be personalized real-time for each user based on their previous behavior, recently-viewed media, language, location, and much more. Last but not least, it’s also the fact that Remerge wins 96% of all head-to-head tests to date. For us at Remerge, taking this award home and seeing it displayed in our lounge as we walk over to get some breakfast is one of the most exciting reminders of why good team work and company culture matters. 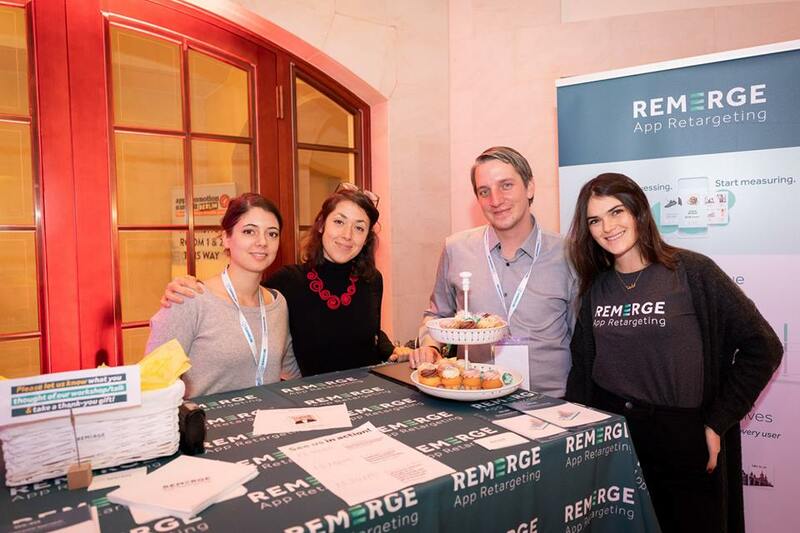 For our clients and for those who are thinking about working with us, this award demonstrates our dedication in bringing the best, most transparent, and cost-effective way to measure the success of your retargeting campaigns. We’ll show you the money!